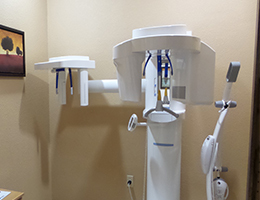 Dr. Reyes has been practicing professional dentistry since 2004 and has been in his current location since 2008. Most of his team has been with him long-term, and he is dedicated to bringing families oral health care they can afford. 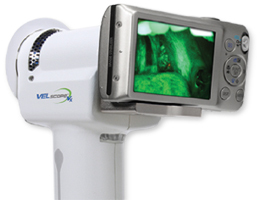 Our practice is equipped with new-age technology, and we ensure your safety and care is held to the highest regard. If you are in need of a general dentist in San Antonio, TX, have any dental emergencies or are looking for IV Sedation, Dr. Reyes is happy to be here for you. Your first visit to our practice is a great day—as you will be joining our dental family! We are excited to welcome you to our office, and ask that you bring any materials with you that may help us understand your oral health history. If you are currently taking any medications or have any recent x-rays, please bring those with you to your first appointment. To schedule your first appointment with Dr. Reyes—our trusted family dentist in San Antonio, TX, please call our office at 210-988.9623 today! 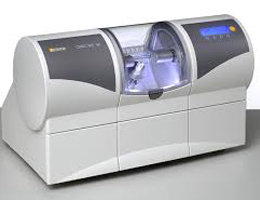 High-Tech appliances, tools and software allow us to better understand your dental health, and it assists us in helping you achieve optimal oral health. 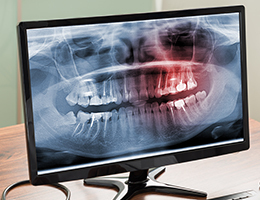 In addition to digital x-rays and intraoral cameras, we also offer 3D imaging, CEREC, and VELscope®. We also accept most dental insurance programs including PPO, indemnity (traditional), and Tricare Programs. CareCredit patient financing helps patients afford the dental care they need by financing all out-of-pocket costs. You can use CareCredit financing for whitening, dental veneers, dental implants, cosmetic dentistry and orthodontics. To apply for CareCredit financing, please click the logo below!